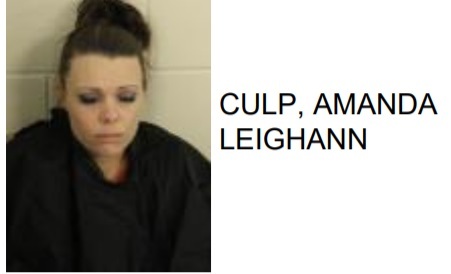 Amanda Leighann Culp, 30 of Rome, was arrested at the Circle K on Shorter Avenue after police said they found her slumped over in her vehicle with drugs surrounding her. Reports said that officers were dispatched to the store by a clerk who stated that the woman had been sitting at a gas pump for a long period of time. When they arrived they found Culp slumped over with a digital scale in plain site of an open glove box. Police then searched the vehicle, in which led them to find two suspected crack cocaine rocks, multiple bags of meth, a smoking pipe and an additional scale. 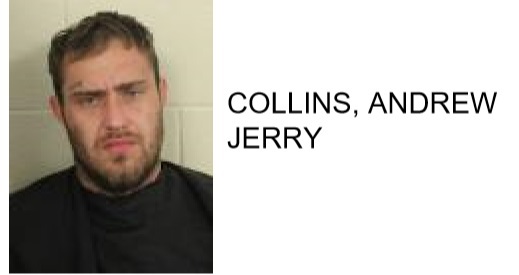 Culp is charged with possession of meth, possession of meth with intent to distribute, possession of cocaine and possession of drug related objects.